AHR EXPO Recap: Another great year! 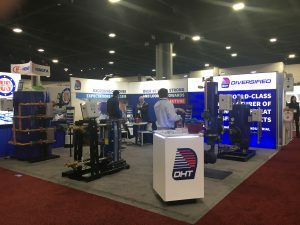 The 2019 AHR Expo has come to a close after a fantastic week in Atlanta, GA. The expo provided an excellent chance to meet with new customers and showcase some of our most popular products, including a sneak peak of our NEW STP Series- Tank and Plate Storage Water Heater and the NEW DHT Control System. In 2019, DHT will continue to push forward with expanded product and service offerings while remaining dedicated to providing the best product experience possible. We look forward to AHR 2020 in Orlando- FL! The DHT STP Series is a fully packaged storage water heater that utilizes double wall brazed plate heat exchanger to optimum heat transfer through generating more efficient and faster hot water replenishment of the storage tank. The STP Series modular design allows multiple heat exchangers to be stacked to give you built in redundancy within a small footprint. This also allows for easy maintenance as you can isolation each heat exchanger to clean and maintain without any system downtime. Recovery rates from 600 to 10,800 GPH with 1800F boiler water for 1000F temperature rise. 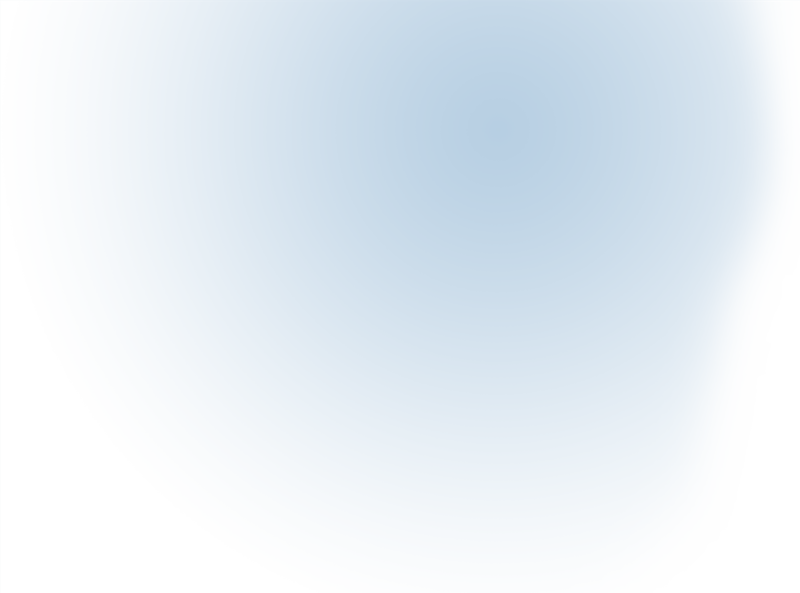 Tank Sizes ranging from 175 to 500 gallons standard. Domestic storage temperature control range 50-1800F. Modular design with simplex and duplex heat exchanger options available for built-in redundancy and extra capacity. 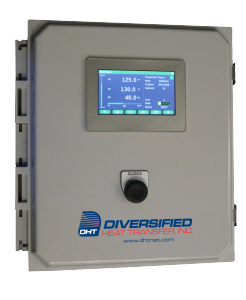 The NEW DHT state of the art control system offers unmatched performance and full user configurability for water heater applications. It features a durable temperature sensor transmitting a 4-20mA signal through quality twisted shielded wiring. The signal transmits directly into the advanced PID controller, which in turn sends a signal to the electrically activated fully modulating and fast acting three-way control valve with high turn down to achieve accurate temperature control over various demand situations. The control valve can also be configured for straight through two-way operation when used with VFD pumps. Unit can also be integrated with Building Management System via Modbus for remote monitoring or domestic supply water temperature control. Optional communications gateway is also available for other communication protocols. Compatibility with Modbus and BacNet BAS system standard without the need for external gateway.